A warm and comfortable vest that looks great when worn in any social setting. 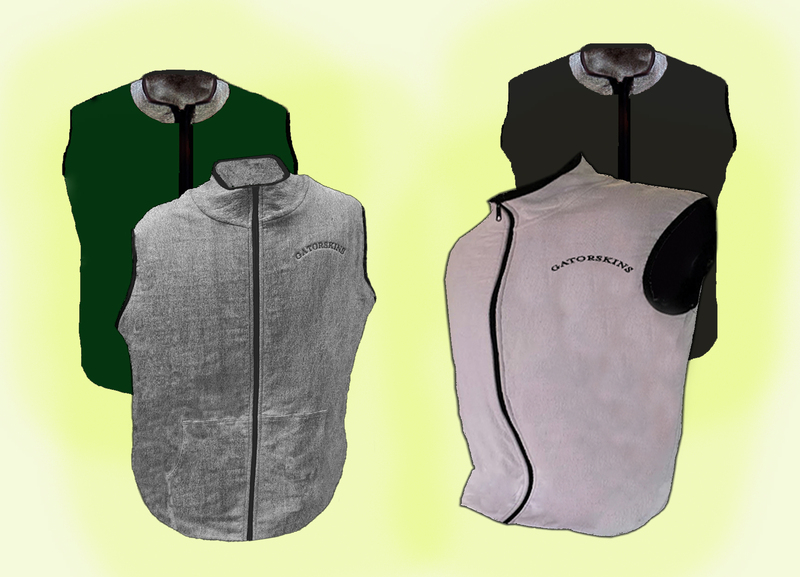 Our SwitchBack vest has a fleece liner that can be turned inside out and zipped up. 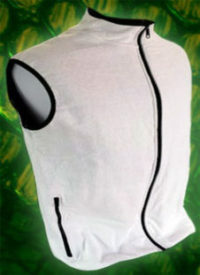 The stylish vest is appealing to the eyes and has great protection when you need more but want to wear less. A great benefit on cold days! 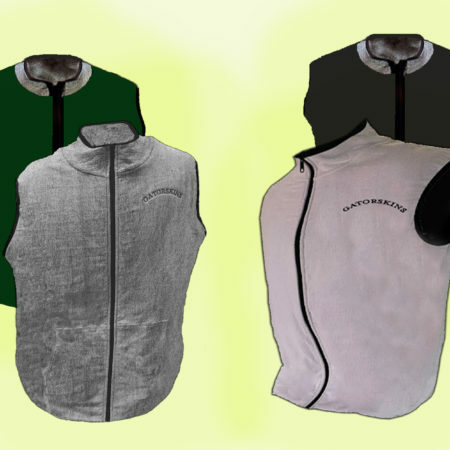 The armholes are made larger so the SwitchBack can be worn over sweatshirts and jackets. The tail of the vest is also long to keep backsides warm. As with all Gatorskins products, it is made 100% in America.